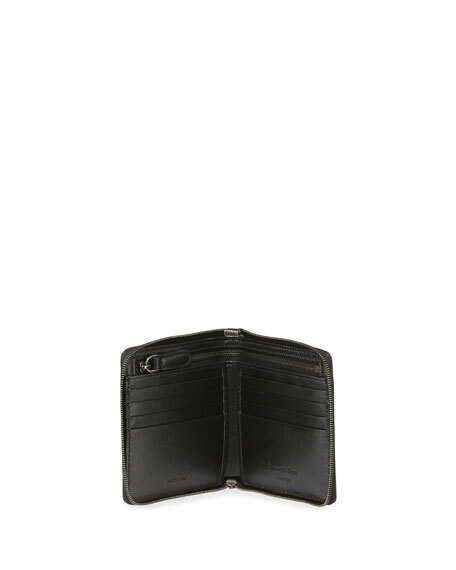 Ermenegildo Zegna wallet in embossed calf leather. 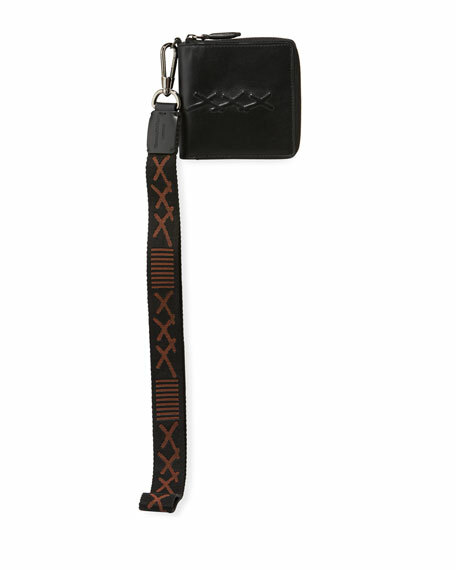 Inside: eight card slots, one bill slot, one zip pocket. For in-store inquiries, use sku #2623866.